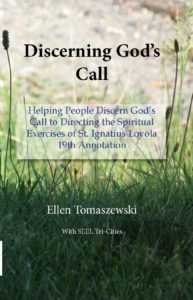 Discerning God’s Call provides a comprehensive program for those discerning a call to directing the 19th Annotation of the Spiritual Exercises of St. Ignatius. This book includes an agenda for each group meeting, as well as opening and closing prayers, assignments for the coming month, and much more. It can be useful for both the person who is discerning, as well as for the leadership team members. 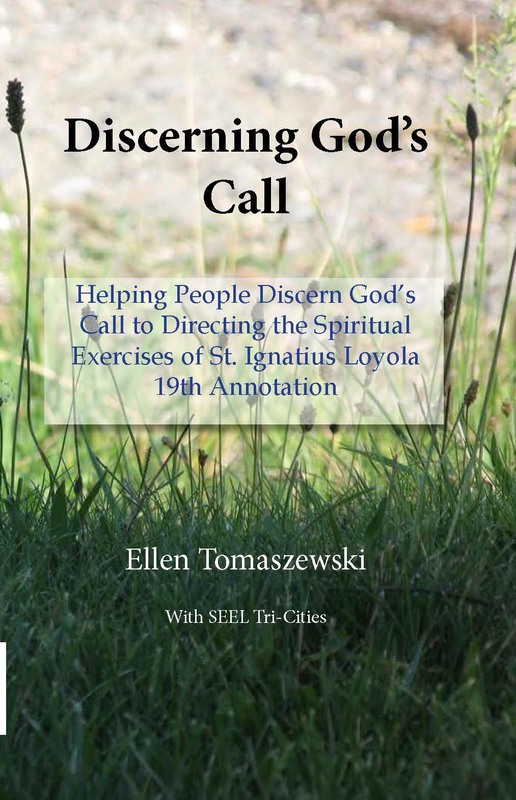 Chapters cover nine monthly meetings, as well as an appendix with Guidelines for Jesuits and Their Colleagues in the Ministry of the Spiritual Exercises from the Jesuit provincials in the USA and English Speaking Canada.